National high and new technology enterprise. Zhang-jiang Automation(Jiangsu)Co.,Ltd. 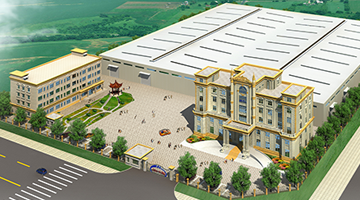 is a national high and new technology enterprise committed to the research, development and manufacture of automatic batching system, intelligent management system of rubber and plastic production process, etc. The main products include upper associated machine systems of banbury mixers and small automatic batching systems with high precision, less failure, less pollution, lower cost and other characteristics and advantages, and are widely used in rubber, plastics and other related industries. We will be participating in the 32 China International Plastics and Rubber Industry Exhibition, we invite you to visit us for guidance. The "Jiangsu polymer material production equipment engineering technology research center" was successfully passed.